 Real Options for City Kids, or R.O.C.K. for short, is a San Francisco-based nonprofit that provides active and enriching programs to youth living in the working class neighborhood of Visitacion Valley. R.O.C.K. gives kids in this underserved community a chance to participate in activities they wouldn’t normally have access too, such as sports, outdoor adventures and a variety academic programs. Thanks to a partnership with United Airlines, you can donate MileagePlus miles to this worthy charity.